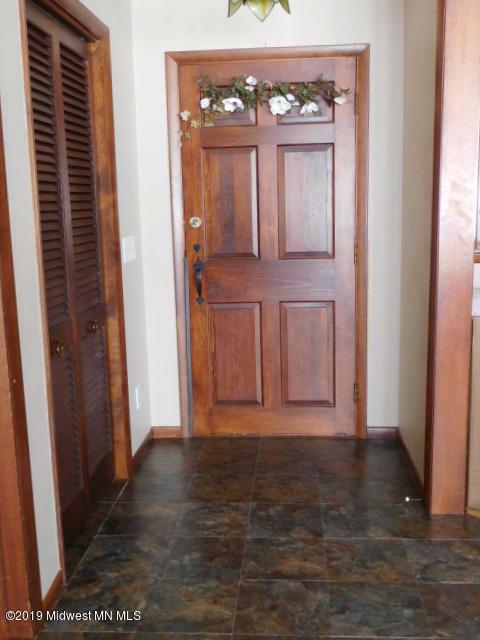 Enjoy all the updates throughout this spacious home on Pomme De Terre Lake. 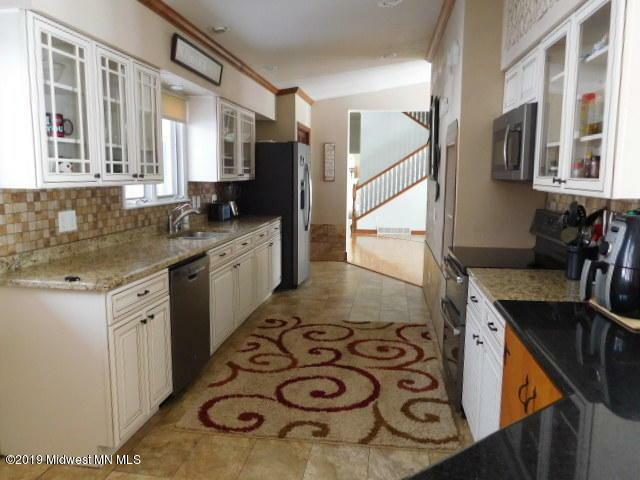 From the updated kitchen; to the owners suite with private bath and double walk in closets; to the main floor laundry! Other features include 4 additional bedrooms; 3 baths, multiple fireplaces; finished basement and so much more. There's even a few ''hidden'' items for you to discover and enjoy. 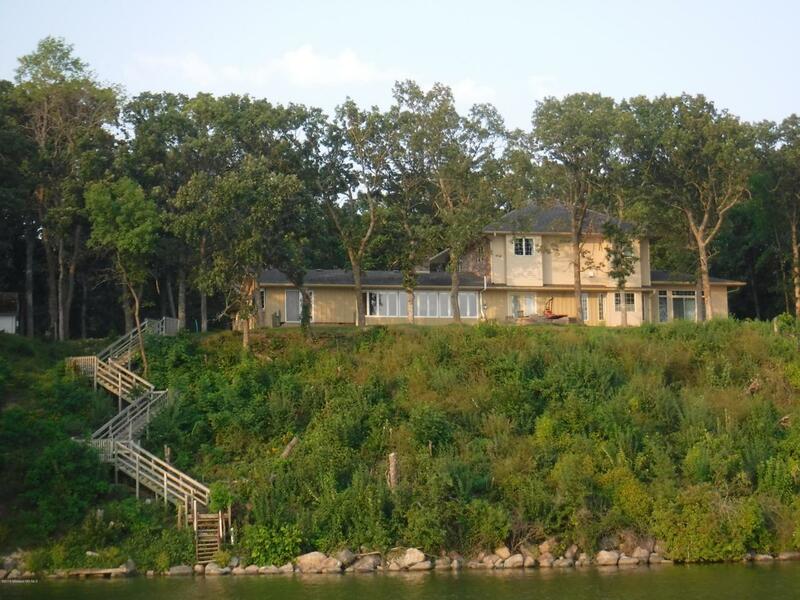 Lots of space both indoor and out along with 237' of shoreline with an awesome panoramic view of the lake! Pomme de Terre is a year round recreational lake and there is great fishing right at the shoreline. Only minutes from golf course and public swimming beach and easy access to Interstate 94 and only 25 minutes from Fergus Falls and Alexandria. Buyers must provide prequalification letter prior to viewing.Ground water FA heating & cooling system w/propane supplement. Attached garage w/heated floor, concrete driveway & storage shed. Beautiful manicured yard w/established stairway to the lake. Pomme de Terre is a year round recreational lake and there is great fishing right at the shoreline. 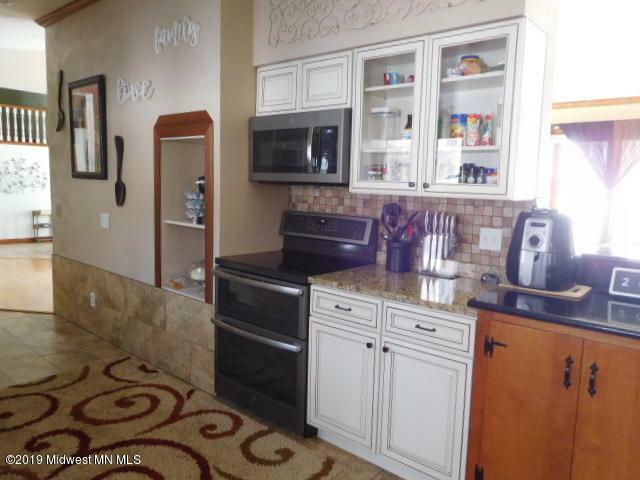 Only a short distance to Fair Haven Beach and Tipsinah Mounds Golf Course. See documents for complete list of rooms & their features. Buyers must provide prequalification letter prior to viewing. Listing provided courtesy of Ami Bonrud of Realty Executives Lake And Home.